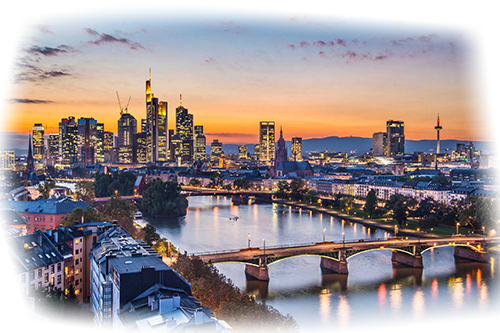 ONeilOnline is proud to announce the expansion of our Frankfurt Datacenter! Originally our Frankfurt datacenter location was at 6,000 square feet. This expansion increases our footprint size to 22,000 square feet! We have increased our network bandwidth capacity by 1000+ Gigabit per second to our peering partners, and we are planning to offer a wide range of server configurations and CPU types. This will increase our server availability at our Frankfurt location, as a result our live inventory website will reflect this expansion offering many more servers. This is ONeilOnline and our brand Watta Server pushing forward on our foot print with the world wide web, to reach more parts of the world faster and with better latency for those customers.